Advocate Osman Gani, a language movement veteran has passed away at a hospital in Dhaka on Saturday night at the age of 89. He breathed his last around 9:30 pm on Saturday while undergoing treatment at BIRDEM hospital. Osman Gani was admitted to the hospital two weeks ago as he was suffering from old-age complications. The distinguished lawyer left behind his wife, four sons, three daughters and a host of relatives and admirers to mourn his death. 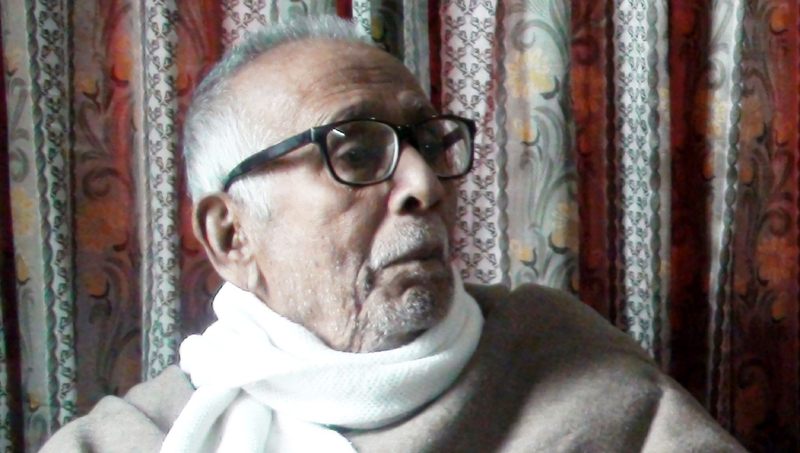 Osman Gani, then a student of Dhaka University, took part in the 1952 Language Movement in Dhaka as a member of the committee convened by Language Movement veteran Abdul Matin. His namaj-e-janaja will be held at Rehaichar Idgah in the district town after Johr Prayer on Sunday. Later, he will be laid to rest at the Idgah graveyard.